The largest city in the East Midlands made international news in 2012 when the body of King Richard III was discovered under a car park. Richard had been slain in 1485 at the Battle of Bosworth Field, a few miles west, and was buried hastily at an abbey, has long since been defunct. In 2015 he was given a more fitting burial at Leicester Cathedral, where you can view his tomb. Fast forward 500 years and modern Leicester hosts the UK’s National Space Centre, an uplifting day out for young astronauts, while there are dinosaur fossils and Egyptian mummies at the New Walk Museum and Art Gallery. A superb vestige from the steam era can be found at the Abbey Pumping Station, where four Victorian steam engines are in working order, while in 2016 the local football team shocked the world by winning the Premier League against all odds. The last Plantagenet monarch, immortalised as a villain by Shakespeare, King Richard III was killed at the Battle of Bosworth Field in 1485. His body was then paraded 15 miles into Leicester and unceremoniously buried at the Greyfriars Friary. This was demolished during the Reformation and by the 20th century the site had become a car park. The search for Richard III’s body began in August 2012, and within weeks his remains were rediscovered, easily identified by the scoliosis in his spine. The visitor centre at the former car park maps out Richard’s life and death, and details both the hunt for his body and the genome sequencing of ancient DNA to ensure the archaeologists had found the right man. 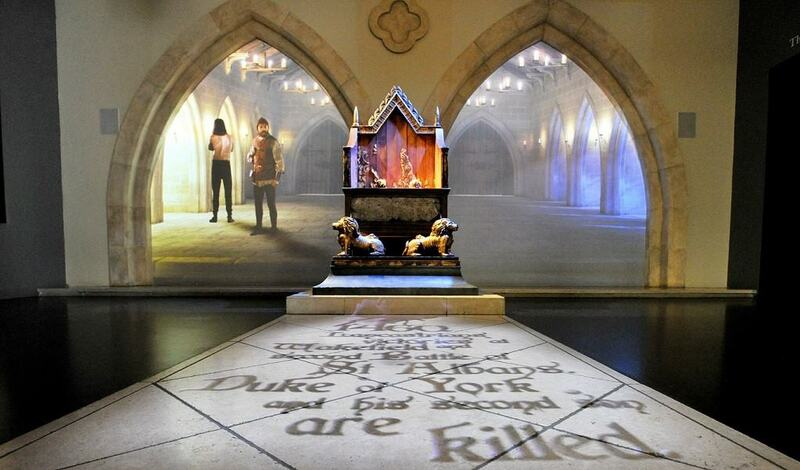 In 2015 Richard III’s remains were officially reinterred at Leicester Cathedral. You can find his tomb in the chancel, comprising a large block of light Swaledale limestone, deeply etched with the shape of a cross, on top of a darker limestone plinth quarried from Kilkenny. The cathedral goes back to 1086, but most of its architecture is from a neo-Gothic overhaul in the Victorian period, calling on some of the foremost designers and craftsmen of the day. The beautiful wooden rood screen was by Charles Nicholson, while the Vaughan Porch on the southern entrance to the church is named for its designer, J. L. Pearson. This depicts seven figures in ogee headed niches, from the 7th-century St Guthlac of Crowland to Robert Grossteste, Archdeacon of Leicester in the 13th century and a trailblazing scholastic philosopher. Leicester university is one of the few institutions in the country offering courses in the space sciences, so the city is an apt location for the National Space Centre. Most of the exhibits are in the Rocket Tower, an outlandish building clad with bubbles of partially transparent EFTE plastic. 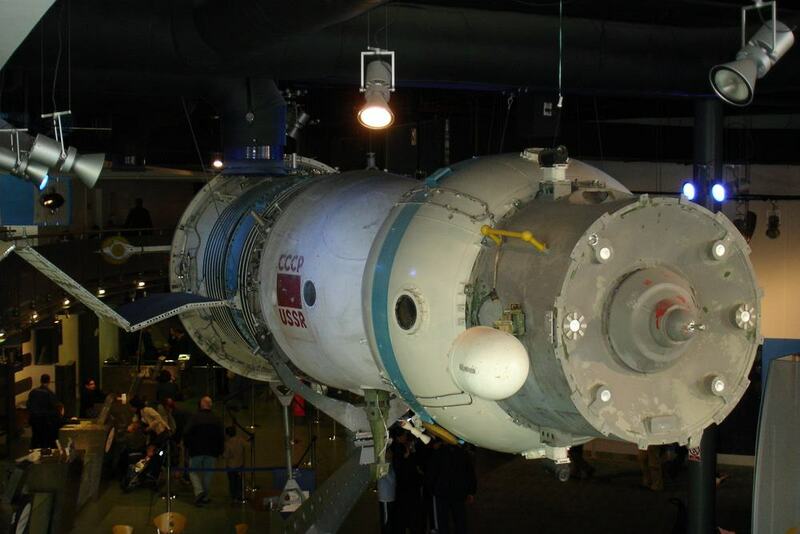 In the six galleries you can see one of the only Soviet Soyuz spacecraft in the west, as well as all manner of interactive displays dealing with cosmology, astronomy and the science of space flight. The museum’s restaurant is in an unforgettable spot, below the noses of the PGM-17 Thor and Blue Streak Rockets. The National Space Centre also has the largest planetarium in the UK and regularly welcomes space scientists and astronauts to give talks. Leicester’s town hall until the 1870s, the timber-framed Guildhall was founded at the end of the 14th century as a meeting place for the Corpus Christi guild. This was an association of businessmen and men of high social status, all with connections to the church. 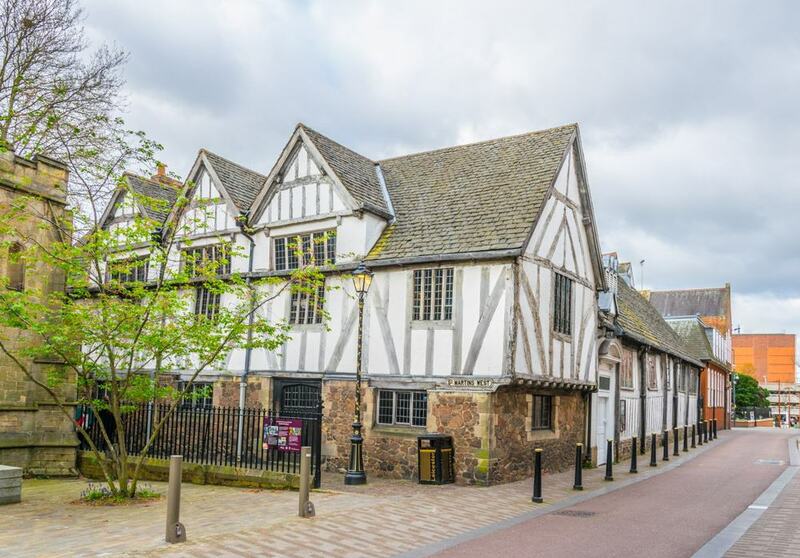 The Guildhall has an absorbing history, as Shakespeare is believed to have appeared here in the 16th century, while records show that Cromwell used the building during the English Civil War in the mid-17th century. This was also the site of the UK’s third-oldest public library, while in 1836 the building became Leicester’s first police station. There are still cells in place on the east wing’s ground floor, where you can hear about infamous Victorian pickpockets like Emma Smith and Crankie Gemmie. 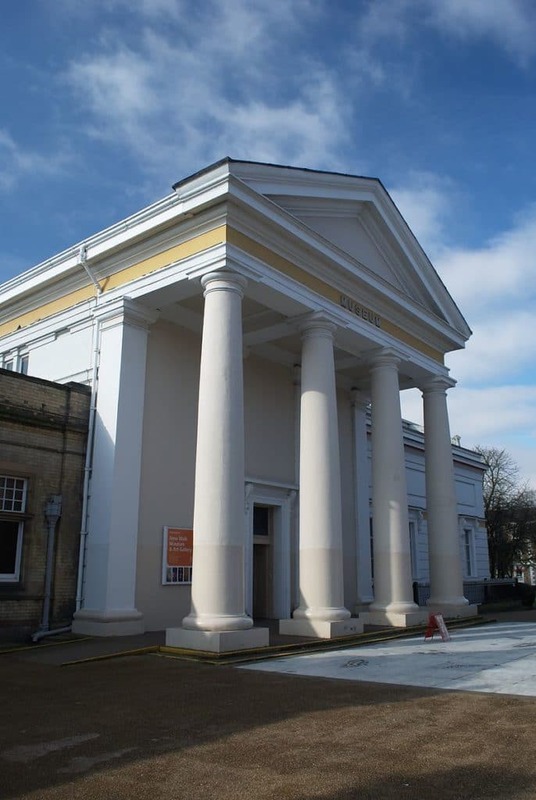 Founded in 1849 as one of the UK’s first public museums, the New Walk has the country’s outstanding collection of German Expressionist art, with pieces by stars of the movement like Paul Klee and Kandinsky, going back to when the German Hans Hess was assistant curator. In 2007 the actor Richard Attenborough donated a huge trove of art to the museum, including an exquisite set of Picasso ceramics. Kids will be thrilled by the four Egyptian mummies, as well as the full skeletons of two dinosaurs, a plesiosaur and a cetiosaur. Another scientific wonder here is the charnia fossil, found in 1957. It was the first fossil known to have come from Precambrian rocks (dating from the birth of the planet to 500 million years ago), a period previously deemed too early for such a large life-form. 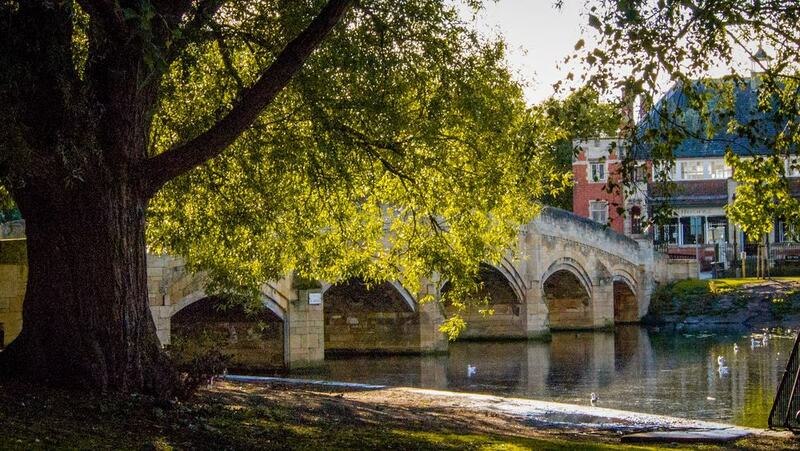 Straddling the River Soar, Abbey Park is a 90-acre public park with exciting pieces of history dotted around. The park opened in 1882 and is named for St Mary’s Abbey, which was set on the west bank of the Soar. 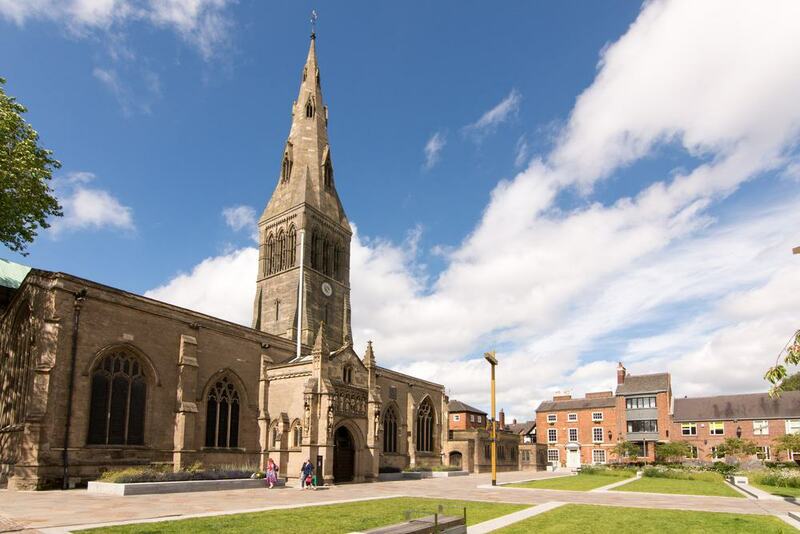 Founded in the 12th century, this Augustinian monastery was once the richest in Leicestershire, and was the place where Thomas Wolsey died in 1530 while heading south to face trial for treason. The abbey was torn down during the Reformation and much of its stone was used for Cavendish House, a fine Tudor mansion burnt down in the English Civil War and now itself a spectral ruin. There are loads of family activities in store at the park, which has a boating lake, “pets corner” with small animals, a lavender maze and a miniature railway. 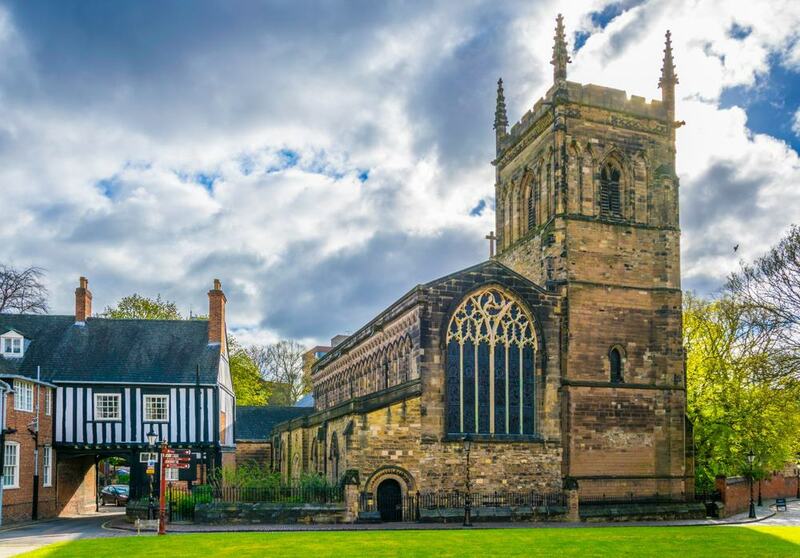 On the grounds of Leicester Castle, the Grade I listed Church of St Mary de Castro is one of the oldest buildings in the city, dating to the start of the 12th century. Big pieces of the original walls remain, as well as a host of elements from an expansion made in the 1160s. The north and west doorways have superb Norman Romanesque zigzag ornamentation, while the piscina and sedilla (decorative recesses) in the chancel have been described as some of the UK’s finest surviving Norman decoration. Also look out for the massive east window in the south aisle, blessed with astonishing tracery carved around 1300. As a young child, King Henry VI was knighted in the church in 1426. In the same ceremony, Henry then knighted Richard of York, 3rd Duke of York who would later become England’s Lord Protector when Henry was struck by insanity. 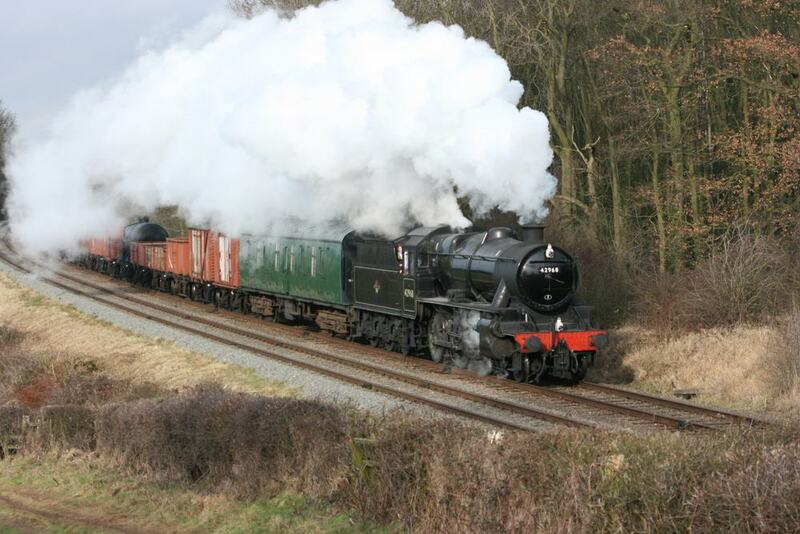 At Leicester North you can take your seat on the UK’s only mainline heritage railway. The Great Central Railway is the only line in the world where you’ll see full-sized steam locomotives passing one another. The line is open every weekend, as well as bank holidays and certain weekdays during the school summer holidays. Serving the line are 15 heritage locomotives (some of which are in storage for restoration), mostly from the first few decades of the 20th century. It takes half an hour to reach the end of the line at Loughborough, but there are lots of special experiences to make the trip memorable. You can sign up to “drive” the locomotive, or opt for one of the slower services for a Saturday or Sunday Luncheon, including a four course meal. To the southeast of the city, the University of Leicester’s Botanic Garden is run by the genetics department and has 16 acres of neatly manicured formal parterres, lawns, sculpture, ponds, pergolas and glasshouses. In these buildings you’ll see the cactuses and succulents, as well as flowers being readied for the summer season. The garden also hosts delightful Edwardian properties, like the Knoll, Beaumont House and Southmeade, all used as halls of residence by the university. 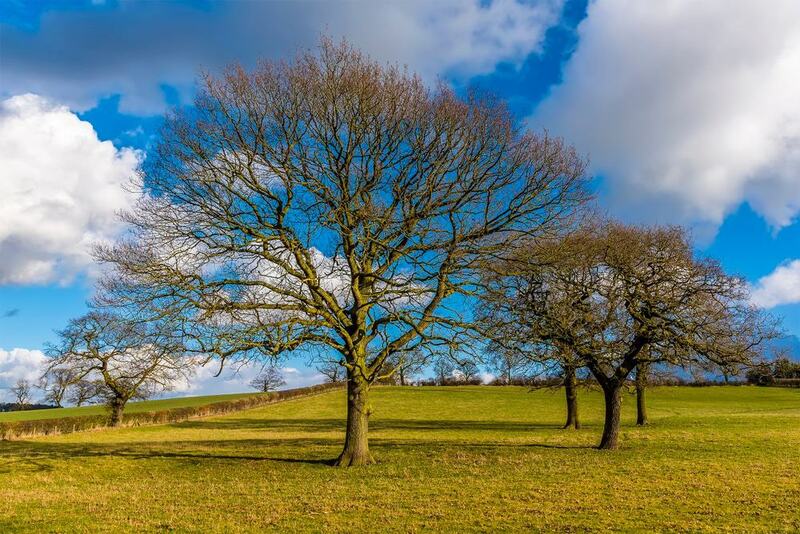 In the warmer months there are outdoor art exhibitions and live music, while the nearby Attenborough Arboretum in Knighton has a Medieval style ridge and furrow field, ponds and a forest of native trees. Next to the Soar and moments from the National Space Centre is the city’s museum of science and technology. The Abbey Pumping Station was established in 1891 as a sewage pumping station, sending this waste a couple of miles west to Beaumont Leys. What makes the station so special is its grand brick industrial architecture and the four Woolf steam-powered beam engines. These beasts are each rated at 200 horsepower and could pump 909,218 litres of sewage an hour. The engine house is the only place in the world where you can see four examples of the same steam engine in working condition. These are in action on special “Steam with the Team” day held every few months, and the Urban Steam Festival, a full weekend in late June. The Foxes have always been a force to be reckoned with in English football, only spending one season outside the top two leagues in their entire history. But in 2016 they did something that nobody could have imagined, winning the Premier League when they had been favourites to finish 20th, dead last, at the start of the season. In August 2015 some bookmakers priced them at 5000-1 to win the league that year, making their victory one of the greatest sporting upsets of all time. 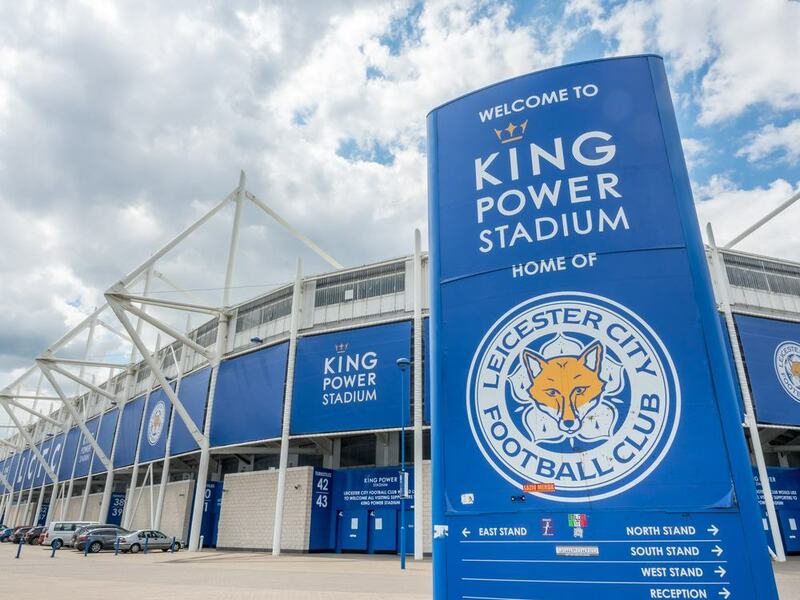 The club plays at the 32,315-capacity King Power Stadium, which has an ebullient, family-friendly mood on match days and sells out for almost every fixture so you have to book well in advance. On the northwestern edge of the city is an 850-acre expanse of beautiful rocky moorland. There are a few reasons to head here for a country walk. Bradgate is one of just a handful of places in the UK where you can see Precambrian basement rocks, formed some 560 million years ago, poking through the surface. The fossils found here and close by are the only known Precambrian fossils to be discovered in Western Europe. 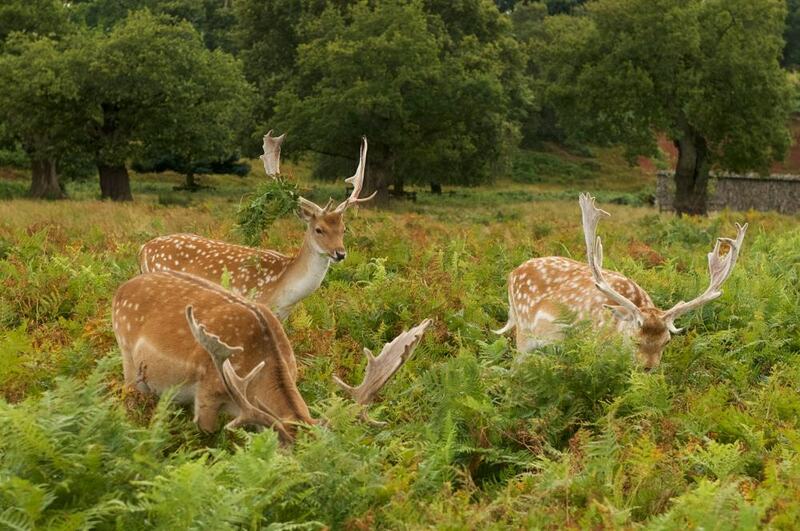 The park also has some 450 red and fallow deer, as well as some mighty oaks, hundreds of years old. The ruins of the 16th-century Bradgate House are also a delight. The property, abandoned in the 18th century, was one of the first post-Roman estates to be built from bricks and was home to Lady Jane Grey, Queen of England for just nine days in 1553. If Richard III’s story has piqued your interest you can make the short trip west to the scene of a battle that changed the course of English history. The Battle of Bosworth Field (22 August 1485) was the culmination of the Wars of the Roses, between the Houses of Lancaster and York. The Lancastrian Henry Tudor won the day, becoming the first Tudor King, and his opponent Richard III was dumped in a crude grave. The Heritage Centre not far away details the story of the day and the background of the war, but also shows how archaeologists determined the true site of the battlefield. There are artefacts from the site, hands-on multimedia displays, replica suits of armour to put on, dioramas and guided walks to bring the battle to life. In mid-August you can catch the Medieval Festival, which has re-enactments and market stalls. Eight hundred years old, Leicester Market moved to its current location about seven centuries ago. With more than 270 stalls it’s Europe’s largest outdoor covered market, and as of 2018 is going through a major redevelopment. The Food Hall is open 09:00-17:00 Monday to Saturday and has fresh fruit and vegetables, cheeses (try the regional red leicester), fishmongers and butchers counters, sourced their produce from around Leicestershire where possible. The remaining stalls sell fabrics, clothes, jewellery, freshly cooked food, second-hand books, cosmetics and flowers. At the centre of the market is the neo-Baroque Leicester Corn Exchange (1850), now housing a restaurant and pub. After the Second World War Leicester swelled with immigration from South Asia but also received large numbers of people from Uganda and Kenya’s Asian communities in the 1970s. This has had a transformative effect on the city’s culture, most noticeably in the northern and eastern suburbs. 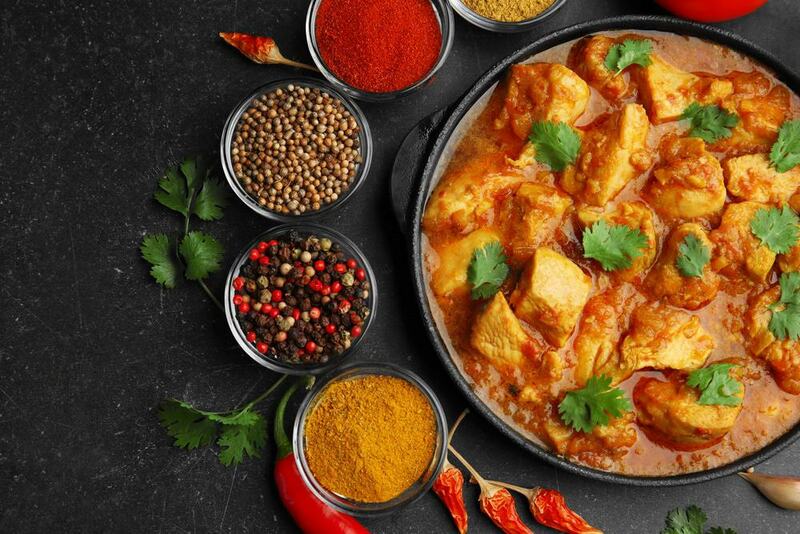 The Golden Mile on the Belgrave Road, north of the city centre, is like a little India, with the best curry restaurants in the city next to lavish jewellery and sari shops. Curry is such a part of Leicester’s identity that it even has an annual “Curry Awards” at a gala dinner to pinpoint the finest establishments. Some of the picks from the last couple of years are Shimla Pinks, Chai Paani (vegetarian), Khyber, Masalas (takeaway) and Tadka.